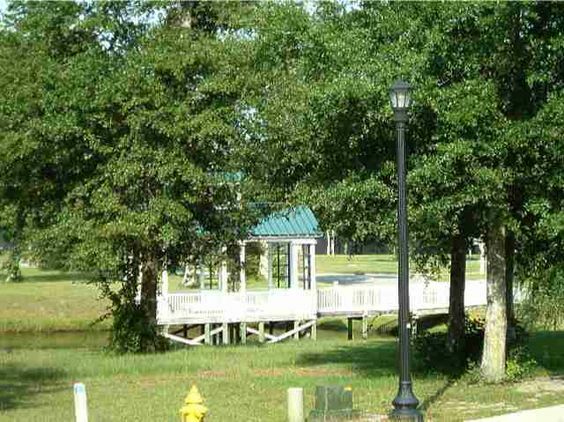 Located in the town of Cherry Grove, just north of Myrtle Beach, lies the new, master-planned community of Charleston Landing. This neighborhood has been modeled to resemble the classic low-country style that the South Carolina coast has emulated for centuries. Each home is a step back into time at Charleston Landing. The rich history of the area, which is reflected in the construction at Charleston Landing, may have visitors anticipating the echo of horseshoes on cobblestone as in Antebellum days.. Read more about Charleston Landing real estate. This development is set apart from most of the competition in the area because it was carefully crafted with a theme and a purpose in mind. Intricate details were well thought out to bring home the "Old South" feel and to also bring in the natural environment. The homes in Charleston Landing are built tough and are full of character. Not to mention, the neighborhood offers fabulous amenities, to boot. The majority of the houses in Charleston Landing are three or four bedrooms and can be as cozy as 1,700 sq. ft. or as a massive as 4,000. The prices vary just as much. Listings begin in the mid-$200s and exceed $400,000. Just a five-minute drive from Charleston Landing brings homeowners to the sandy shores of North Myrtle Beach, where they can spend their days lounging and playing seaside. 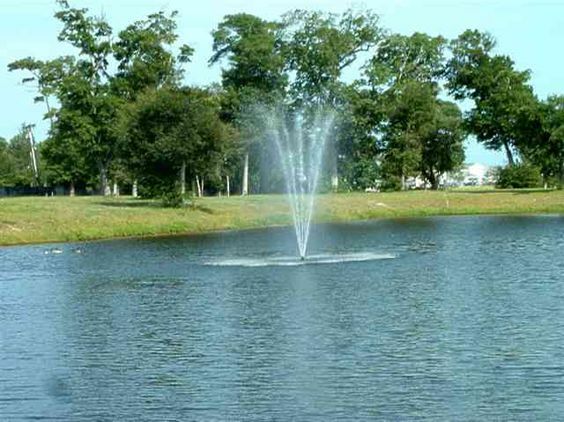 The Intracoastal Waterway is also nearby for those who endeavor to fish and participate in watersports. This area has so much to offer in the way of dining and shopping, as well as in entertainment. 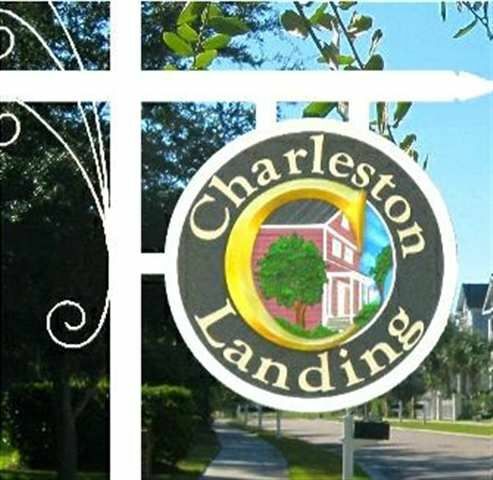 Charleston Landing is a gem among Myrtle Beach real estate.